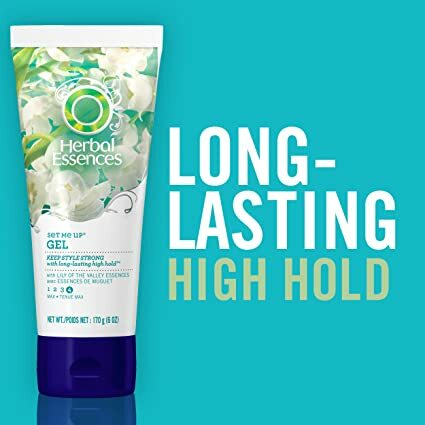 With orders of $25 or more, Amazon offers the Herbal Essences Set Me Up 6-oz. Hair Gel 3-Pack for $8.91. Clip the $6 off coupon on the product page to cut it to $2.91. Plus, Prime members receive free shipping. Click HERE to buy Herbal hair gels now!